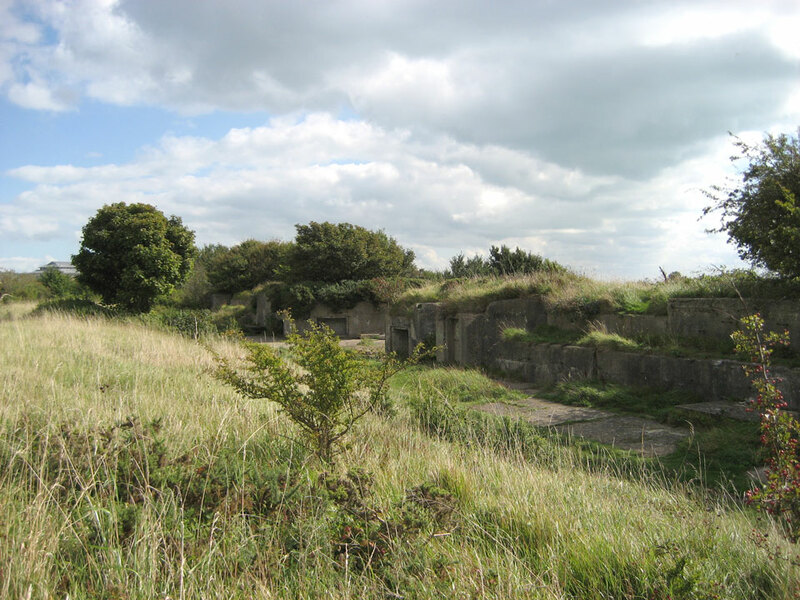 Part of the Western Heights defences which also comprise The Citadel, North Centre Bastion and Drop Redoubt as well as the Grand Shaft Stairs. 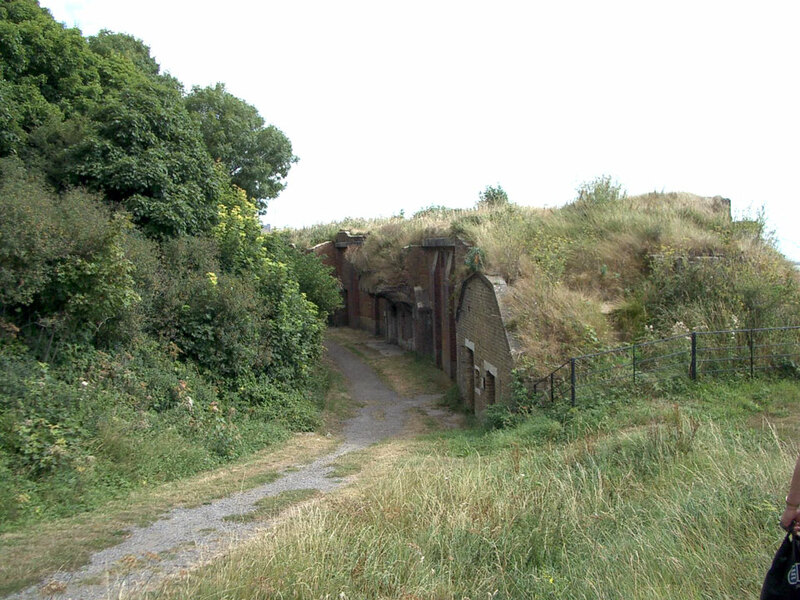 The Citadel Battery was built to the west in 1898 and was equipped with three of the latest 9 inch Breech Loading (BL) guns. 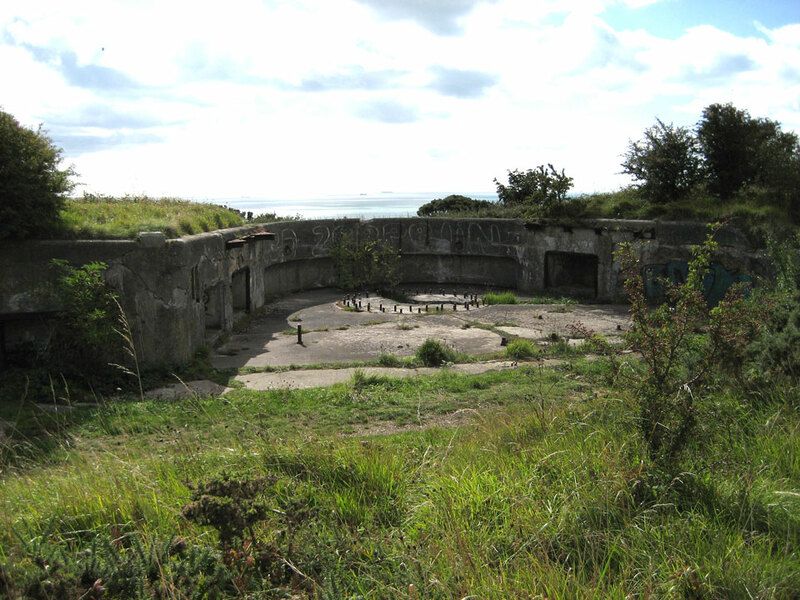 The three gun emplacements are in fair condition. It is on the western side of Western Heights reched by a footpath around the perimeter of the defences. 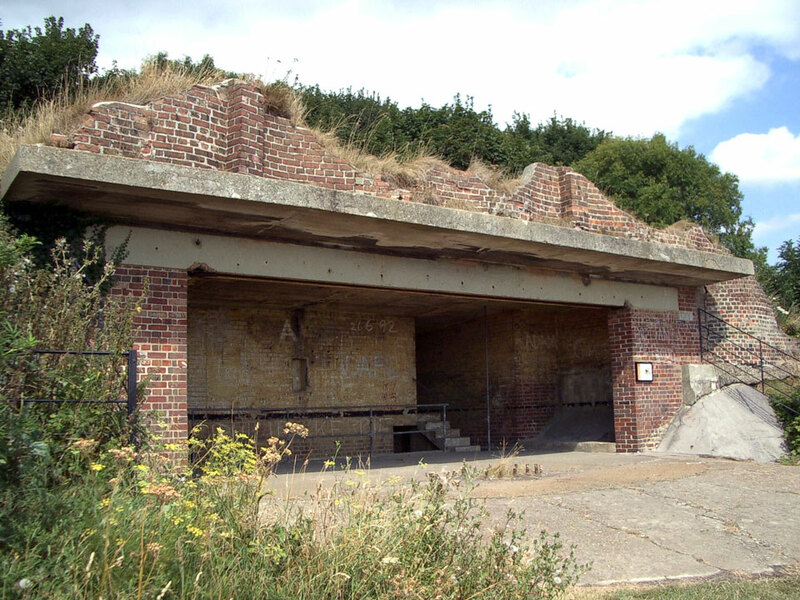 St Martin's Battery dates from 1877 and was equipped with earlier 3 ten inch and 2 six inch Rifled Muzzle Launched (RML) guns. It was re-equipped during the Second World War. It is on the south side of the Heights by a car park and view point.